If you've been following along you know that back in 2011 I started this little blog and named it Running for Dummies. I grew my blog, my social media accounts and most importantly, my online network of fellow bloggers. I made more friends and connections than this self-proclaimed introvert could have ever imagined. 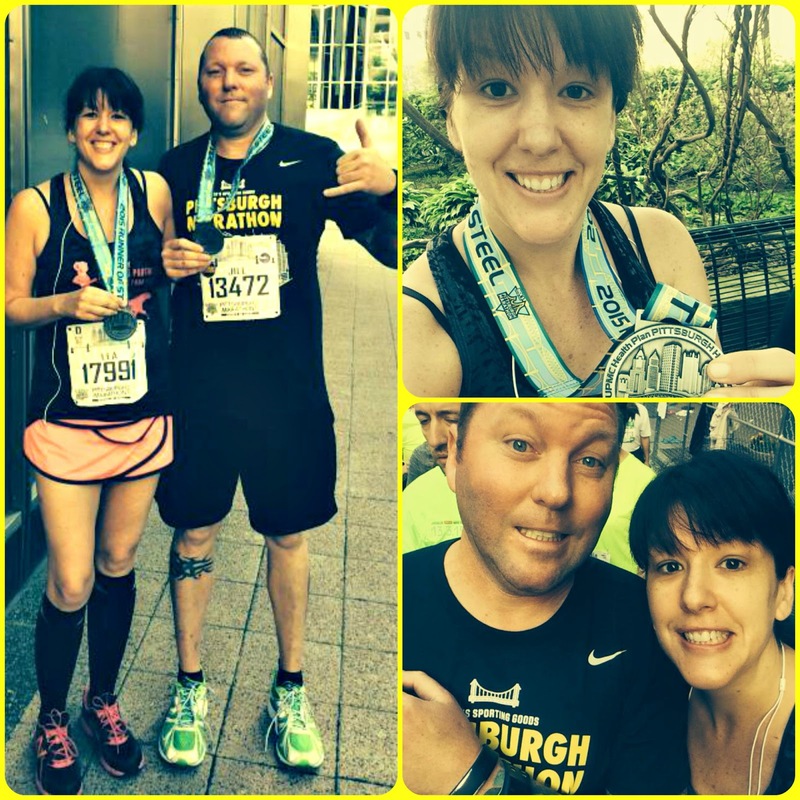 After a couple years of blogging under the name Running for Dummies this blog was growing fast and I started to worry about possible copyright issues with the title. Those book people owned the 'for dummies' phrase and I didn't want to risk losing all my hard work in a possible shut down so I decided to change my blog name, which felt terrifying at the time, but turned out to be a seamless transition. It was this blog that opened my eyes to the possibilities of following my passions. 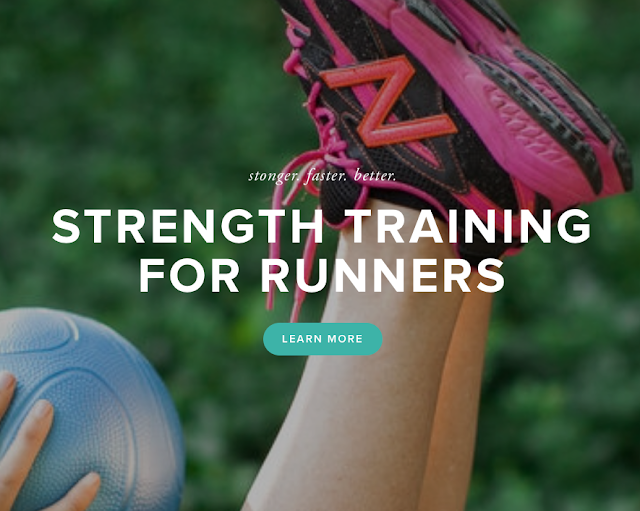 Running led to blogging and then blogging led to professional fitness certifications. 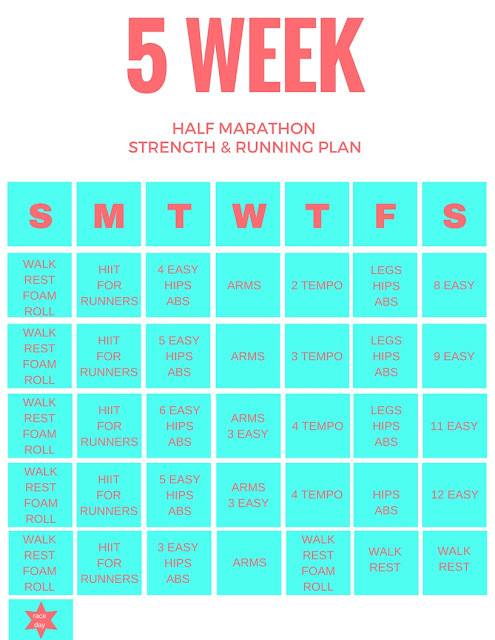 When I started this blog I was a runner who loved to write, now I am a fitness professional and group exercise instructor who loves to run and write. Things are changing and change is good and sort of terrifying. Last year I launched my personal training website and simply named it Lea Genders Fitness at www.leagendersfitness.com. I immediately wrote four or five blog posts in as many days so that it wouldn't look like a brand new blog. I left it alone for quite a while but lately I have been focused on providing more consistent fitness content over there. After five years this blog is well-established so it receives a steady flow of traffic without a ton of effort. My new Lea Genders Fitness blog? Not so much. I know it will take time and a lot of work to establish that site. But I do know I am starting from a much better place than I was when I started this blog because when I started over here, I had no idea what I was doing. I learned a lot over the last five years and am applying that knowledge to make Lea Genders Fitness blog the best it can be. I would love it if you would click on the blog link and sign up to receive email notifications on the right side bar (or on any page in the footer). I write about running and strength training topics. 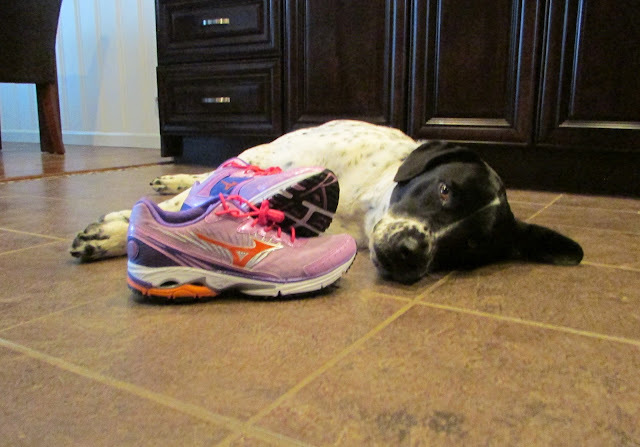 Running with Ollie blog isn't going anywhere either. I promise to continue to share pictures of Ollie running lying around, to tell the stories of my races and running adventures, the people and gear that help me cross the finish line at races and in life. I am super excited about the upcoming months! I have some fun things planned for June and July. 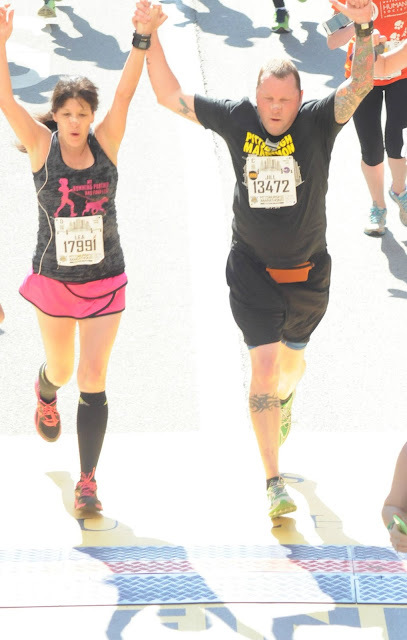 The San Diego rock n roll half marathon is just two weeks away. 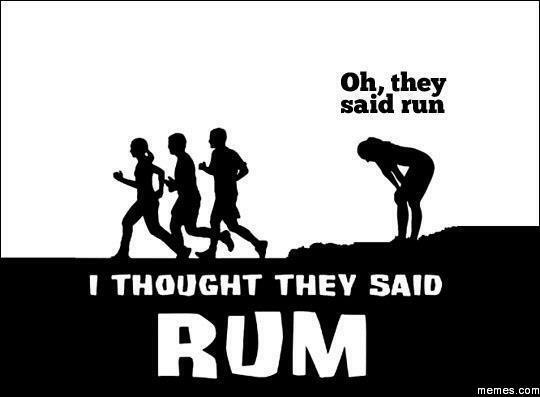 I ran nine miles this morning under the hot Texas sun and I have just one more long run to complete before the big race. I am looking forward to the much cooler temperatures of early morning San Diego. This heat is killing me already and it's only May! I am traveling with my husband (who won't be running), but we decided to make a mini vacation (aka race-cation) out of it. I hope to see some of you in San Diego. I am a member of the 2016 Rock 'n' Blog team. That means you get a discount! 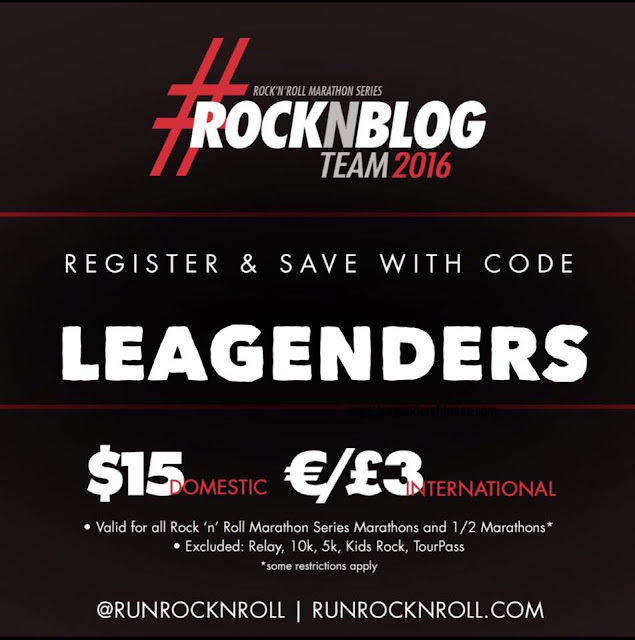 Use code "LEAGENDERS" to save $15 off most of the rock 'n' roll half marathons and marathons in 2016. Some restrictions apply. 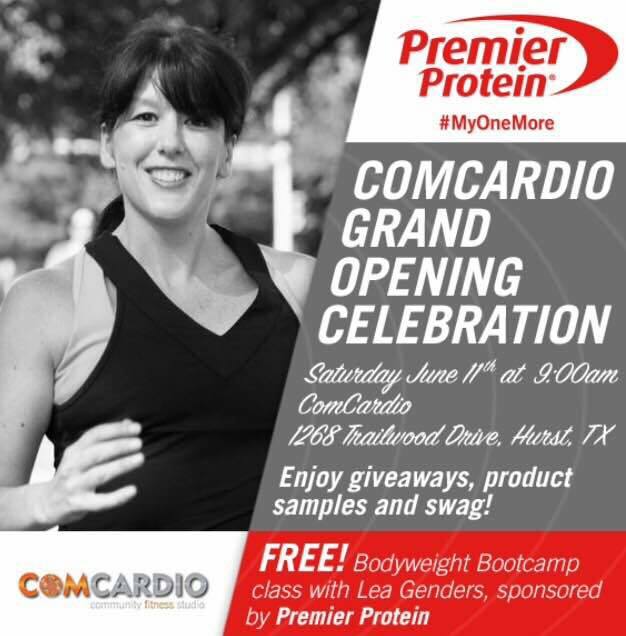 I am hosting a free indoor bootcamp sponsored by Premier Protein at ComCardio in Hurst, TX on June 11. It is ComCardio's grand opening celebration and we have a lot of fun things planned for the day. 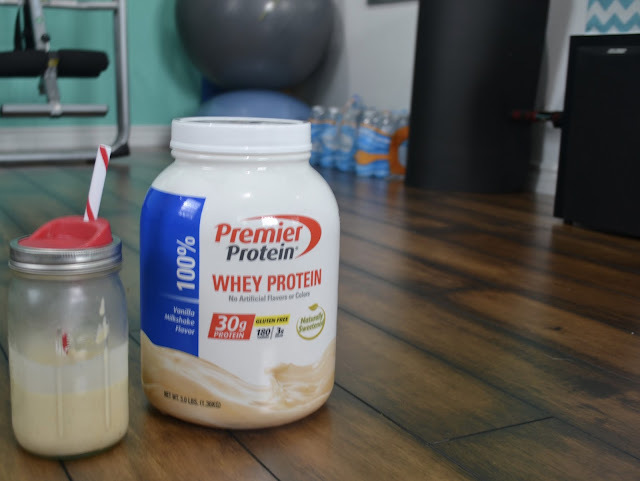 First, if you join my class, then you will receive an awesome goodie bag courtesy of Premier Protein. After my bootcamp class at 9am, there will be a Zumba class and a lot of opportunities to win prizes throughout the day. You can enter to win gift cards, free classes at the studio and some other fun prizes. I hope to see you there! Space is limited for classes, so if you plan to attend and want to reserve a spot, please sign up in advance. Look! Premier Protein made a flyer with my face plastered all over it. 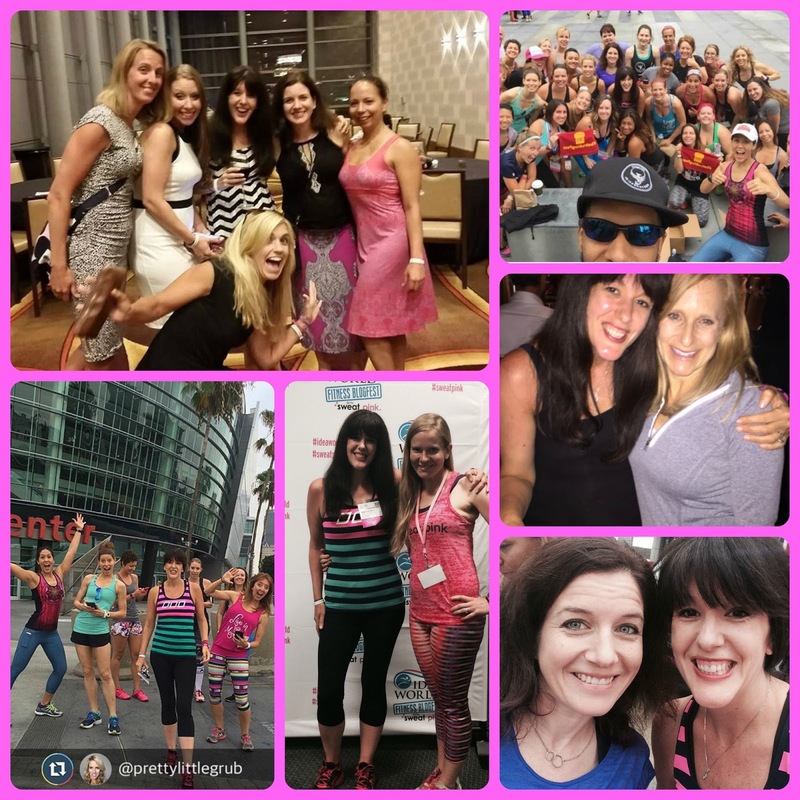 I am attending BlogFest with Sweat Pink in Los Angeles in July! I went last year and had an amazing time. I met so many great women bloggers and fitness professionals! 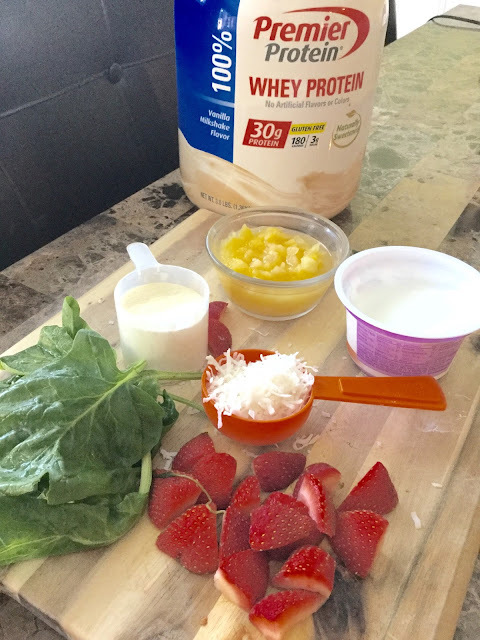 The blogging sessions were great, the fitness professionals sessions with IdeaWorld were amazing, but the best part of it was connecting with all the like-minded people (says the self-proclaimed introvert. Really!!!!). My kind of people. BlogFest 2015. Does this look like fun, or what? I am officially excited. Will I see you at any of these events? Please say yes! Enough about me. What are you excited about? We had beautiful weather in Fort Worth this past weekend, and by that I mean there were not any severe storms and it wasn't too hot outside. 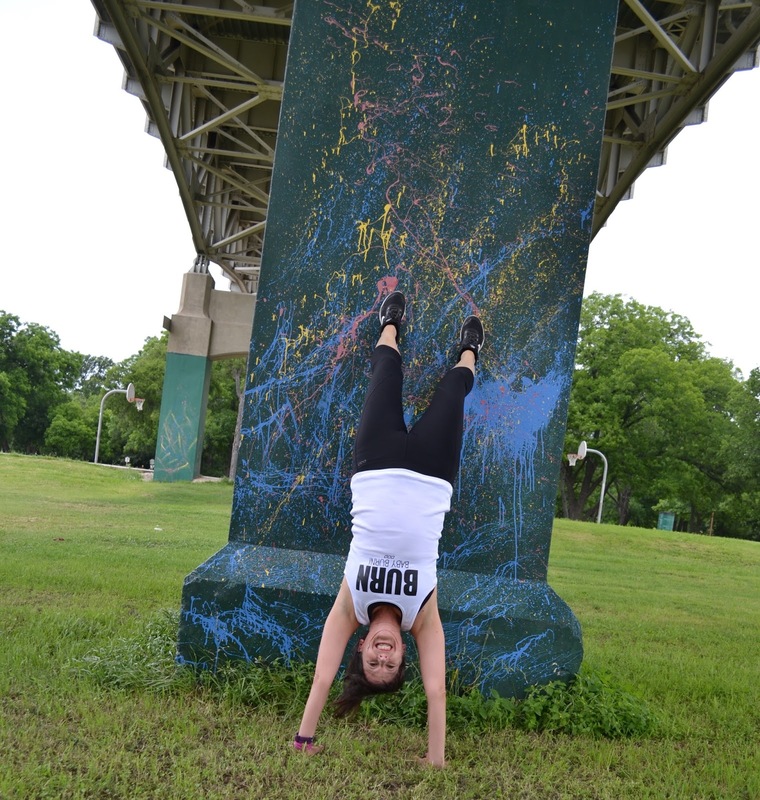 Hubby and I decided to hang out in Trinity park to take some pictures for my Lea Genders Fitness blog. I also may have been procrastinating my long run training for the San Diego rock 'n' roll half marathon, but that's another story. I was actually terrified to get upside down in the picture below. I needed hubby's help to get up and the first time I had to come down just after a few seconds. I thought I couldn't do it. We played around for a while taking exercise pictures for the blog before I decided to try again. I did much better the second time once I knew what to expect. I was still screaming "Hurry, take the picture" the whole time. It was fun to play around like that. Hubby was a lot more comfortable. He jumped right up there and was even playing around with his leg placement. He said next time he was going to lift an arm. Show off. I have no idea what I was doing. Over the weekend we also headed down to Race Street in Haltom City, which is a suburb of Fort Worth. It is an up and coming street in an otherwise uninspired area that is lined with art galleries, a few restaurants and a new record store. Most everything was closed, but this was in the back parking lot of one of the galleries. I have this dream of opening a fitness studio on Race Street someday. I need a few years for that one. Right? I am an affiliate for the fitness app KrowdFit. If you sign up for my team on KrowdFit, I make a small commission. All opinions are my own and yes, I really did win $5000. I wrote and rewrote that headline 500 times. I was sure that my regular readers would see it assume my blog had been hacked and taken over by some unscrupulous people. After all, who legitimately wins five grand? Does that really happen? Turns out it does. It was a surprise to me too. I won the money on an app called Krowdfit. Their slogan is you sweat, we pay...and boy do they. If you are a FitBit or Jawbone UP user you can connect to KrowdFit and automatically be entered into contests to win cash prizes for meeting step, physical activity, sleep and food diary entry goals. KrowdFit provides the social support plus cash prizes for Fitbit and Jawbone UP users. Say, what? Yes. It's a Krowd-funded rewards program that pays out cash prize giveaways for the activity that you log on Fitbit and Jawbone UP. Once you sign up and sync your device, it automatically syncs the activity from your FitBit or Jawbone UP to KrowdFit, which means you are entering the giveaways without even thinking about it. That is what happened to me. 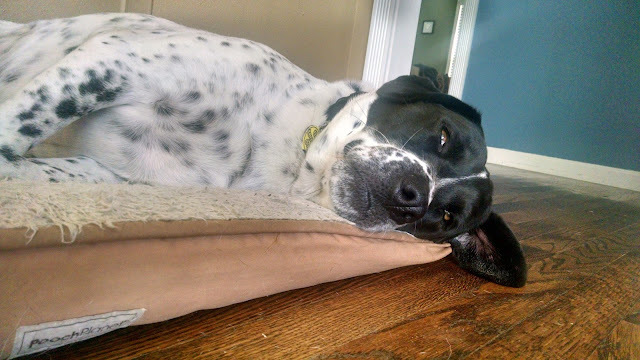 $5000 will buy a lot of dog treats for Ollie (or help with medical bills if I break my neck on that trampoline). You can Join me over on KrowdFit for $12.99 month plus if you don't already have a Fitbit or Jawbone Up you can bundle a device in your membership. 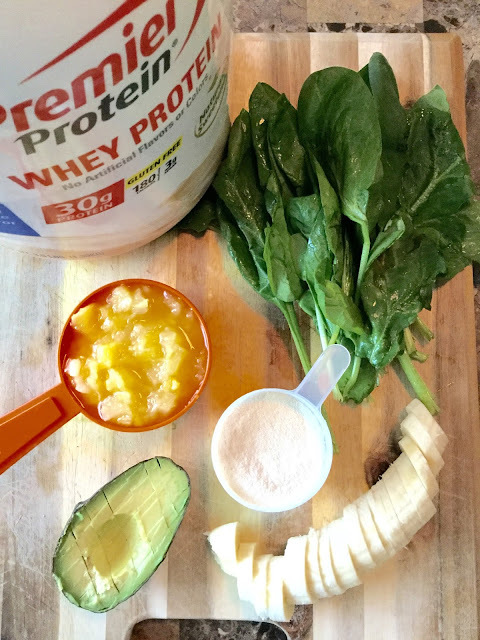 Need fitness accountability plus a chance to win cash prizes? Join my KREW on KROWDFIT (affiliate link). I still can't believe I won five grand.